For over 25 years American BioTech Supply has been providing refrigeration equipment utilized in major medical, university, biotech, pharmaceutical & government facilities throughout North & South America. ABS Refrigerators are designed in sizes and configurations to accommodate a wide variety of pharmacy & laboratory space and volume requirements. 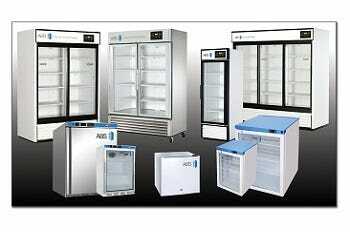 All medical grade refrigerators are performance qualified to help satisfy validation requirements. ABS can customize a vaccine freezer program to fit your unique pharmacy needs. 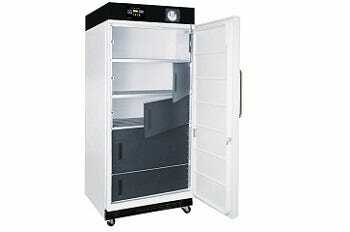 American Biotech Supply also offers freezer products for a wide range of needs such as: Explosion Proof Freezers, Flammable Material Freezers, Manual Defrost Freezers featuring “Fast Freeze” inner compartments insuring product viability, and Auto Defrost Freezers as recommended by the CDC Guidelines for Vaccine Storage. American Biotech Supply offers safe & efficient storage, transport, & handling of both liquid nitrogen & your most sensitive biological samples. 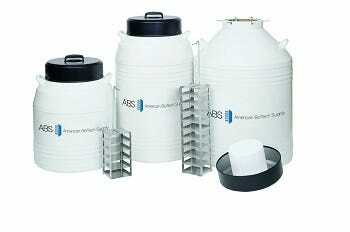 ABS provides best in class cryogenic storage equipment for applications in both the clinical & research fields.